SP1DER (Juan Alcalde), was born in Barcelona and lives in Majorca (Balearic Islands) since 1995. 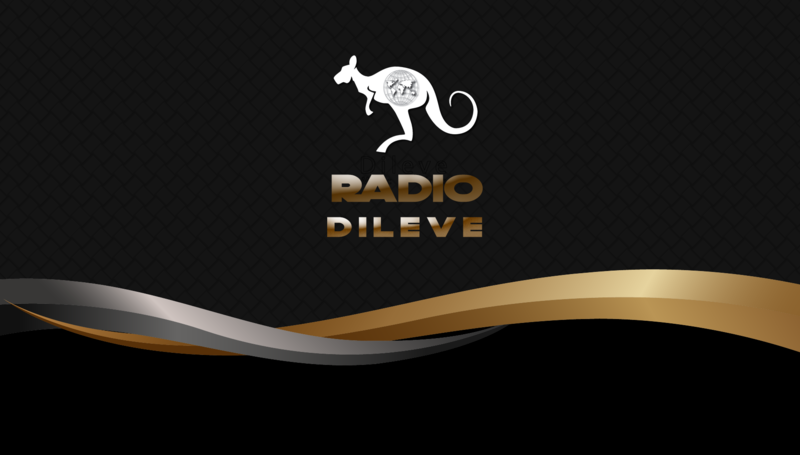 – DJ since 1991 and producer since 1999 as a “Schillacci & Spider”, “Cheky & Spider”, “Shamerock”, “Carlos Legaz & Spider”, “Spider & Legaz”, “Majorkings” & SP1DER. 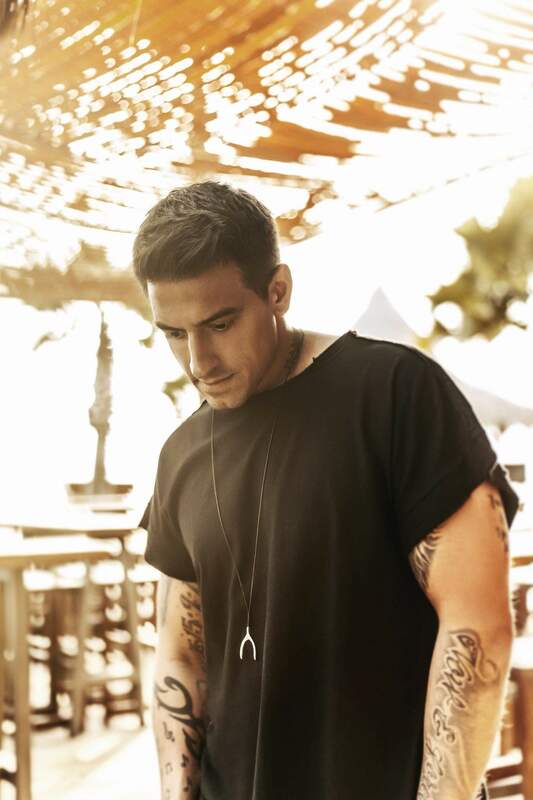 With his partner Carlos Legaz also have one of the most prestigious rewards, to include 4 tracks in one single Global Underground compilation: SHARAM:DUBAI. – Spider and Legaz, in 2007 joined “Cassagrande So Fresh” parties, awarded as revelation party in Ibiza for DJMAGS at SPACE IBIZA. Singer, writtter and composer in many of his productions, versatile artist in all senses. 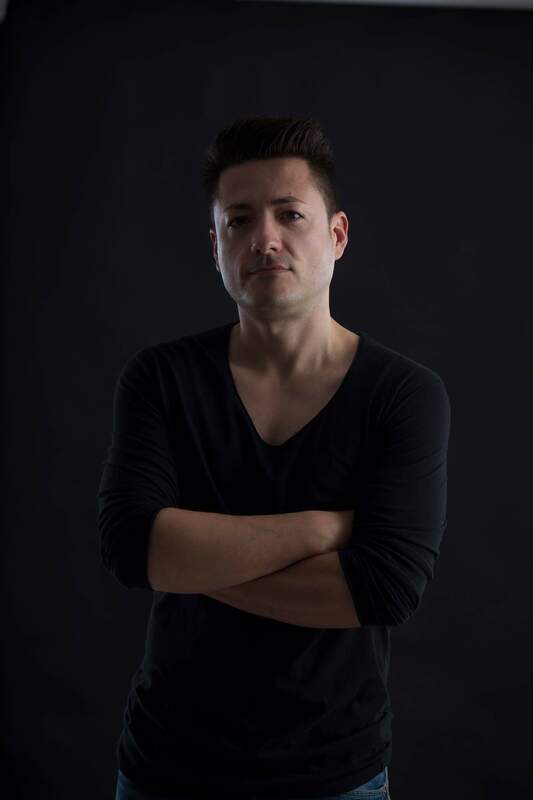 Never forgetting their most clubber side and working on his latest projects in solitaire under “SP1DER” & he has a lot of new releases with his new partner JOE RED. – At last but not least, he was the presenter and main DJ for Flaix Fm Mallorca since it’s started in 2001 to 2014 (the closing). 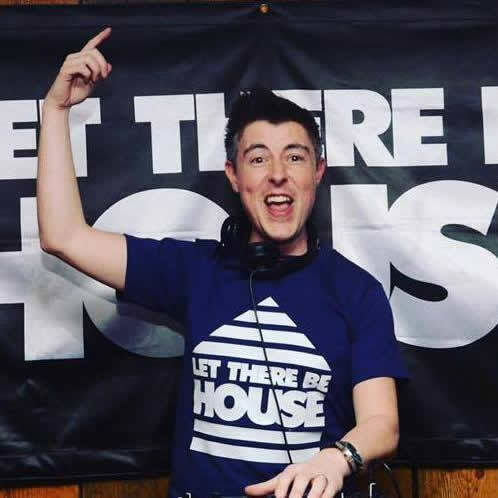 He was resident DJ of MENTA DISCO Mallorca (’97 to 2001), PACHA MALLORCA (summer thursdays of 2011) and at SPACE MENORCA since 2012 from 2106 (the closing).